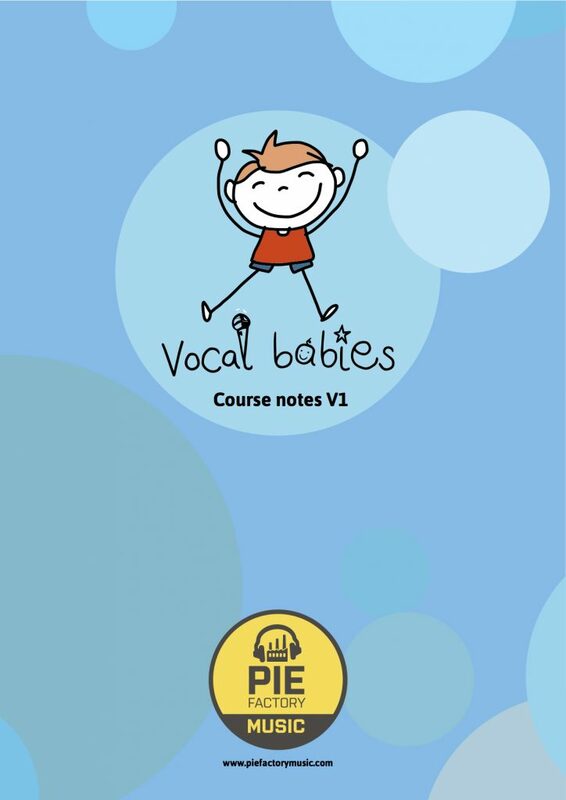 Pie Factory Music has developed a number of training packages to support creative youth work. All of the training packages have been developed and co-designed by young people and have been produced as a direct result of the learning and evaluation of our long-term projects. Using Singing and Makaton Signing in Early Years settings to aid personal, social, emotional, speech and language development. Designed for Early Years practitioners, Parents and Volunteers.